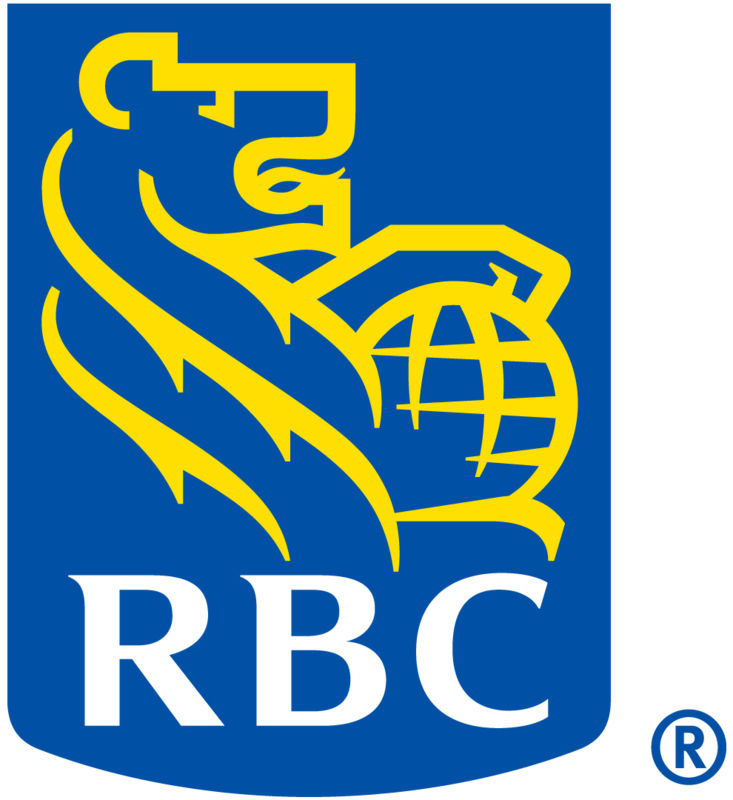 RBC is one of North America’s leading diversified financial services companies, and provides personal and commercial banking, wealth management services, insurance, corporate and investment banking and transaction processing services on a global basis. Diversity for growth and innovation is one of RBC’s Values and part of its business strategy. RBC believes that understanding and drawing on the strength of diversity means meeting the needs of clients around the world, building strong relationships in many communities, and fully engaging the talents of people. RBC is proud to be a founding member of Pride at Work Canada and to work with other leading organizations to effect and drive positive change for LGBT employees in the workplace. RBC is committed to having a diverse workforce in an inclusive workplace that unleashes the talents of all employees to create value, deliver a superior client experience and develop innovative solutions for markets and communities and create value for stakeholders. By helping employees, clients and communities succeed through diversity, RBC will help create a better future. Successful and sustainable diversity efforts reflect three interrelated areas – talent and the workplace, the marketplace and communities.